It seems that not much is known generic diovan about minoxidil and.. 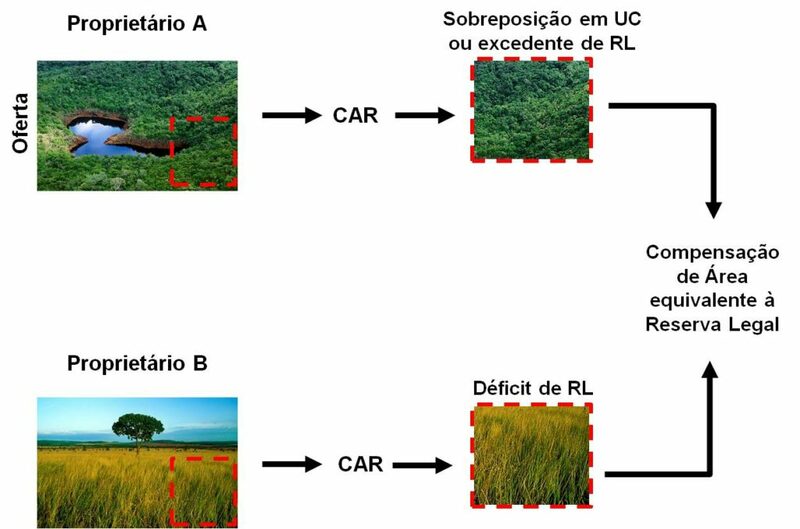 The Brazilian Forest Act, in its last update in 2012, clearly promoted the possibility of compensating the Legal Reserve (RL) of agricultural properties in other areas, provided that certain legal conditions and the equivalence of ecological characteristics were met. In general, private properties (of proven title) inserted within the territories of Protected Areas and that have not yet been indemnified, may be objects of compensation, if they are in the same biome. Therefore, rural property with a deficit in Legal Reserve (B), may acquire an equivalent area in the property within the Protected Area (A), with the commitment to donate the area immediately to the State / Unit Manager of the Protected Area, thus promoting the land regularization of the park, complying with the environmental legislation of the rural producer and indemnifying the owner (A). 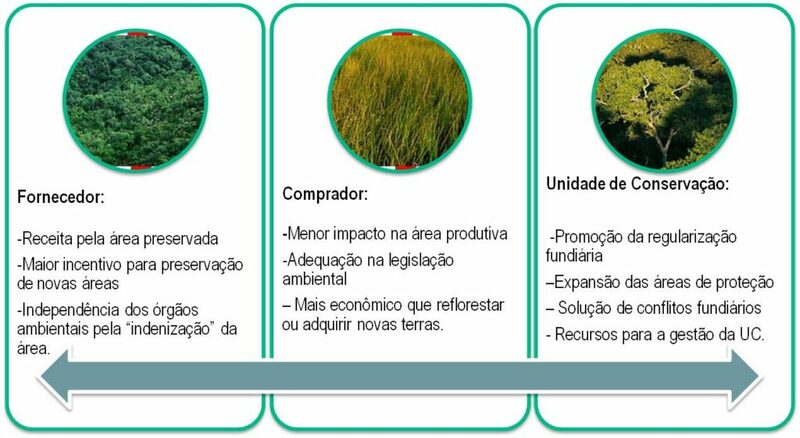 Supported by the biodiversity conservation mission, Ekos Brasil acts as a catalyst for the compensation process, bringing the supply and demand into contact with preserved areas, contributing to the promotion of land and environmental regularization of protected areas and agricultural properties, as well as generating environmental preservation. The Ekos Brasil works together with the environmental agencies on identifying the priority areas for conservation within parks and other protected areas, so that we can offer those interested in Legal Reserve compensation on areas of ecological importance and legally adequate. To learn more about Legal Reserve compensation, please contact us.